A love for adventure and exploration is timeless. It’s been the defining characteristic of so much history, and for this JMP VIP playdate, we wanted to highlight one of our favorite slices of history: the 40s! 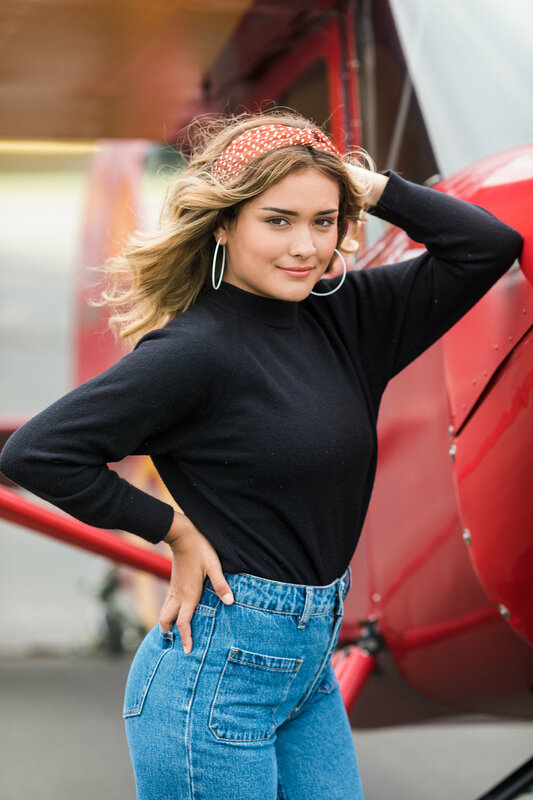 We had the wonderful opportunity to have this exclusive session at the Lompoc Airport, during the annual Piper Cub Fly-in Event, and it was the perfect location for the style of this shoot. It created a retro atmosphere for the session, and with the girls’ wardrobe design, the pictures looked like they really were from the golden days. Each of the five VIP’s in the session put together their own outfits, coming up with a range of looks that all embodied the spirit we were going for. 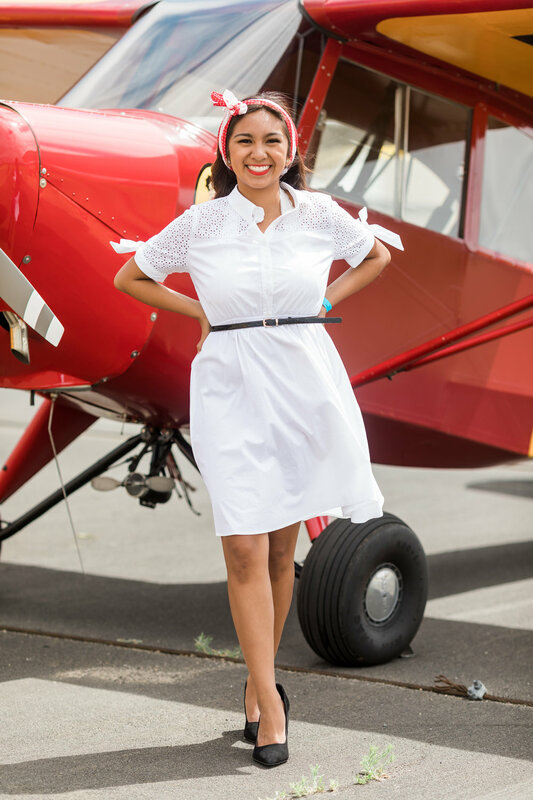 It was such fun seeing so many vintage airplanes; they put us right into a nostalgic mood, and my VIP’s were the perfect people to turn the session into something truly special. I’m always inspired by their creativity, and this time around I was blown away by their awesome costume design. They came with some of the best retro-inspired outfits, and diverse ones at that! Their makeup and hairstyles were fantastic as well, with one of the ladies bringing back that wonderful 40s curl in her hair. They were spot on with their accessories too, from their fringed sunglasses, to their polkadot headbands and their teardrop earrings. It’s a great joy of mine to work with such creative and wonderful people, and my happiness only grew as the day went on! No matter where we go for our playdates, my VIP’s are always the highlight of each session. They’re all strong women who have an even stronger character to them, and they’re a delight to work with. They’re members of their communities and give back more than they’re given, and they lead the way in encouragement and positivity, to revolt against a culture driven by competition and cattiness. Their love for others is inspiring, and I’m always refreshed after each VIP session, thanks to their encouraging attitudes and creative personalities. 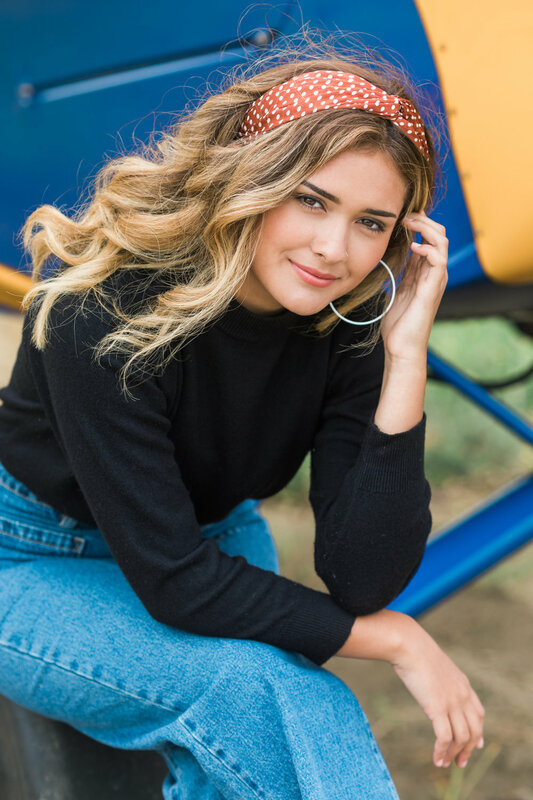 Playdates are exclusive sessions available only to JMP VIP’s, and feature unique locations with their own special themes. If you’re interested in becoming a VIP, feel free to contact me here to reserve your spot!